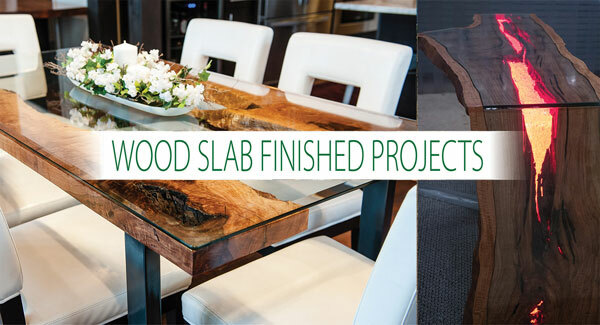 Pecky Bolivian Walnut is one of the hottest new design trends to come out of the wood world. 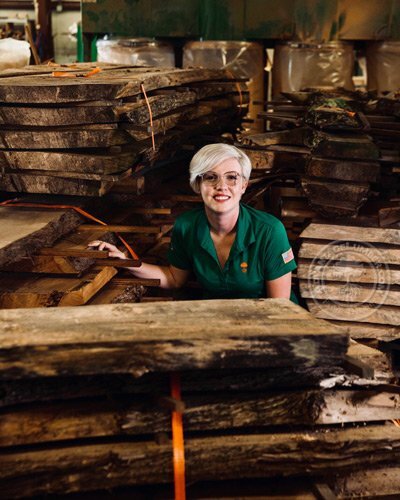 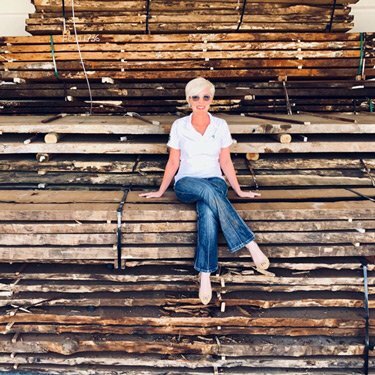 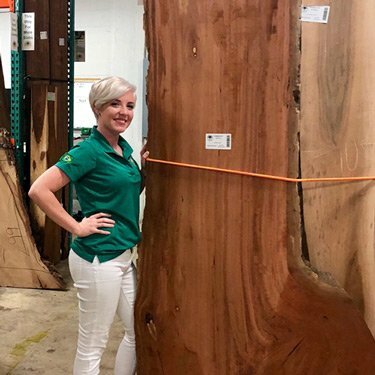 It’s not often that a new wood specie is commercially introduced to the market. 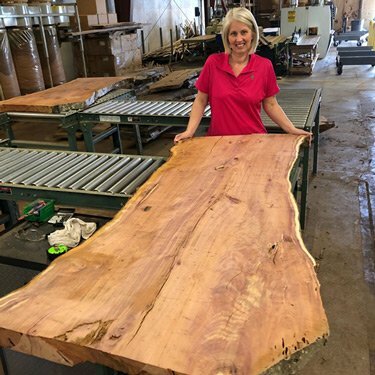 This unique specie shows irregular “pecky” figure similar to the more well-known Pecky Cypress. 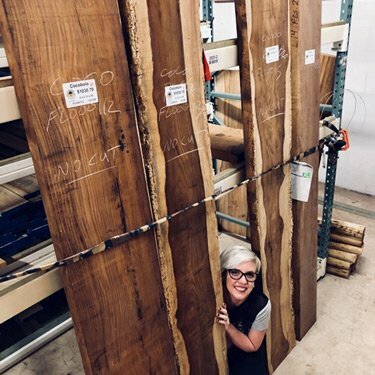 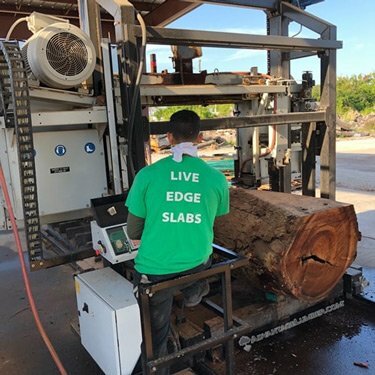 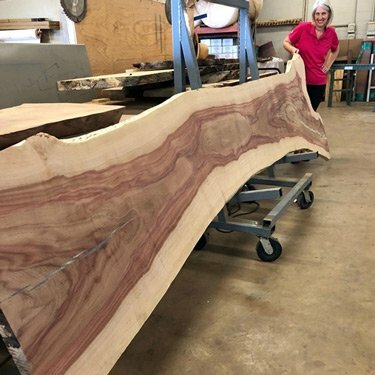 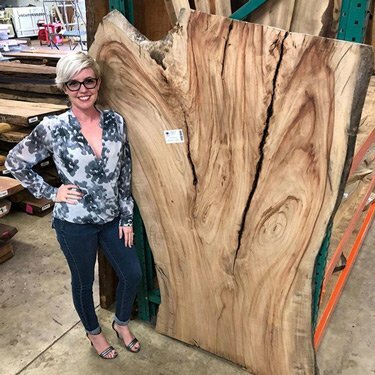 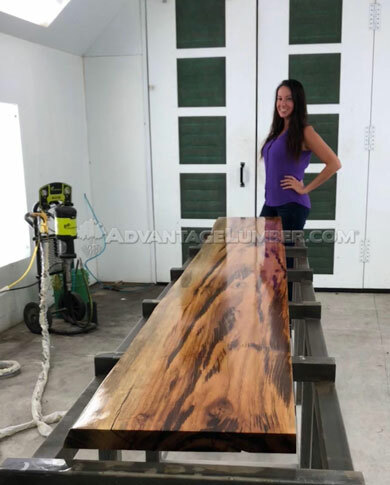 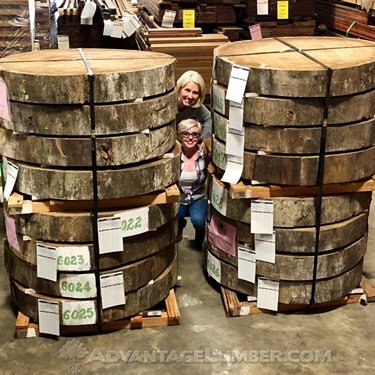 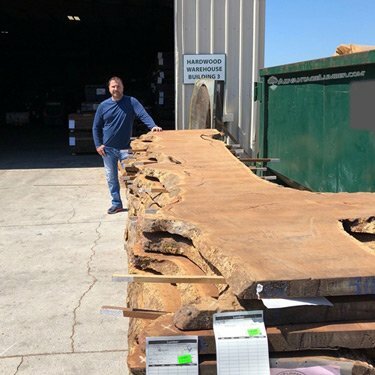 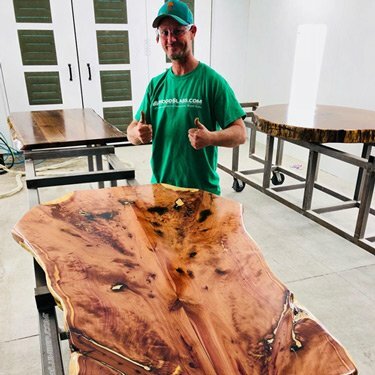 Our Pecky Bolivian Walnut has many advantages over Cypress; Bolivian Walnut is denser, more durable, “pecky-er”, better for machining, and more economical. 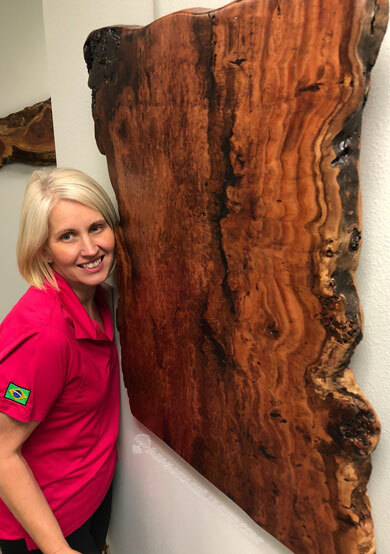 “Pecky-ness” refers to the small pitted areas of disintegrated wood caused by advanced stages of localized decay in the living tree. 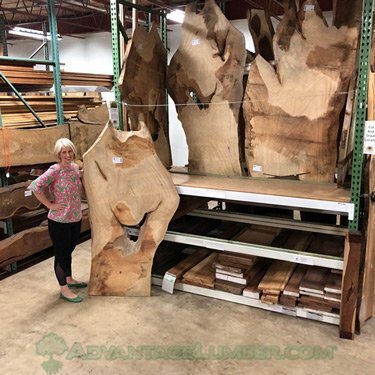 Once the tree is felled, cut, and dried, the pecky process is halted and preserved for your viewing pleasure. 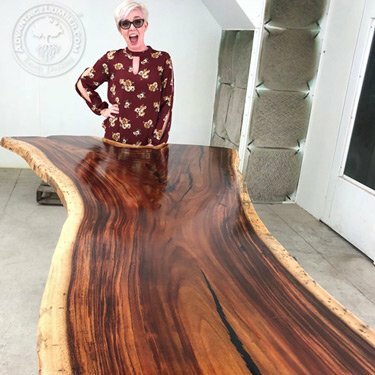 These unusual little imprints make each board or slab a unique piece of nature’s artwork. 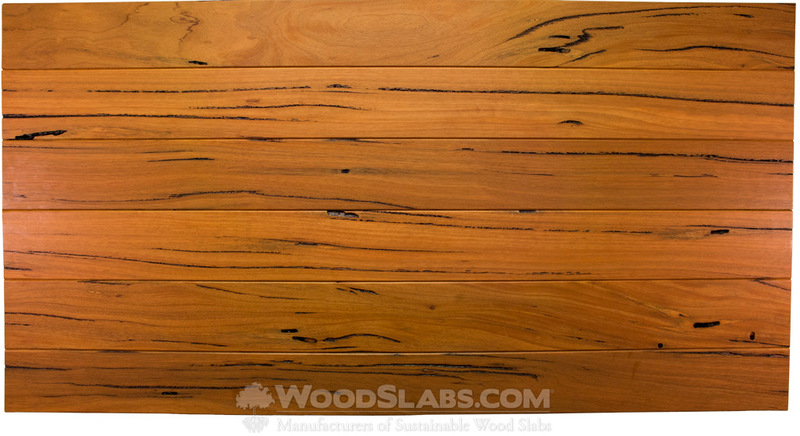 Pecky wood is often used for doors, tables, cabinets, ceilings, siding, molding, furniture, and wall paneling. 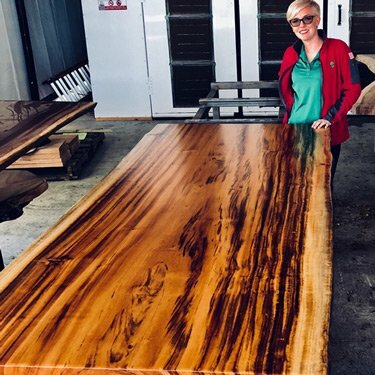 The pecky figure can be filled with either clear or black epoxy to make a flat surface suitable for tables or decorative shelving while keeping the beautiful pecky appearance.